Product categories of Hastelloy Fitting, we are specialized manufacturers from China, Hastelloy Fitting, Hastelloy Pipe Fitting suppliers/factory, wholesale high-quality products of Hastelloy C276 Fitting R & D and manufacturing, we have the perfect after-sales service and technical support. Look forward to your cooperation! 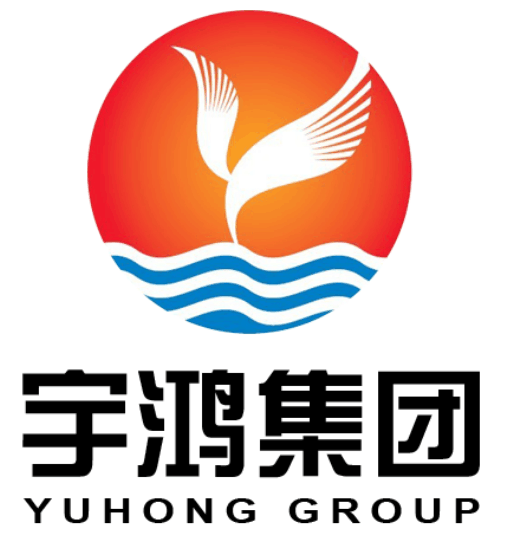 Yuhong Group supplies Hastelloy C276, C22, X, B3 and B2. Most of these alloys are available in the form of plate, sheet, bar, pipe, tubing, pipe fittings, flanges and welding material. Request a Quote today on any of these alloys. The registered trademark name, Hastelloy, is applied as the prefix name to more than twenty different highly corrosion resistant metal alloys produced by Haynes International, Inc. Thesesuperalloys, or high performance alloys, developed by Haynes International, are nickel-based steel alloys that exhibit traits that include high resistance to uniform attack, localized corrosion/oxidation resistance, stress corrosion cracking resistance and ease of welding and fabrication. Alloys of identical chemical and mechanical properties are available from other manufacturers and offer excellent alternatives to the various Hastelloy® brand alloys. The corrosion-resistant superalloys are widely used by the chemical processing, aerospace, and industrial gas turbine and marine industries. Additionally, due to the their reliable performance, areas of energy, health and environmental, oil and gas, pharmaceutical and flue gas desulfurization industries are increasingly using them. What are the Characteristics of Hastelloy ? In what Applications are Hastelloy alloys used ? Superalloys, also known as high performance alloys, have become the steel of choice for corrosion resistance and versatility. *Hastelloy® is a registered trademark of Haynes International, Inc.